To follow the departmental SOPs strictly for all the responsibilities assigned. To ensure that all the indents received in the Inpatient pharmacy are dispatched on time without a delay. To have a thorough knowledge of generic, brand names and category of all the available drugs. To co-ordinate with supervisors for the procurement of medicines as per the day to day requirements. To guide the Pharma aid for the removal of near expiry, non-moving stocks and to report the same to the supervisors. 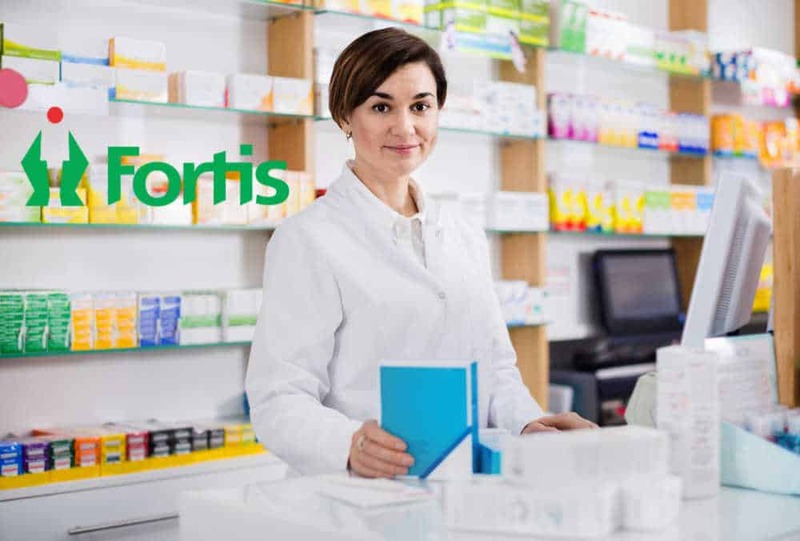 To guide the Pharma aid for receiving and arranging the drugs as per the storage conditions in the respective areas and to monitor for the appropriateness. To co-ordinate between the colleagues of other shifts for any commitments given to the nursing staffs for the patients with respect to the drugs. To prepare GRN in absence of the respective person or in case of an emergency. To strictly follow the SOP for the issue of narcotics with the proper documentation. To maintain a correct inventory of stock as per the system stock and assist in a quarterly stock audit. To monitor the usage of restricted antibiotics. To check for appropriateness of prescription for drug dose and drug to drug interactions. To check the packing conditions and quantity of drugs during IP returns. 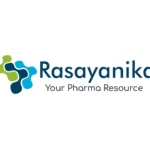 Editor’s Note: Bsc Chemistry jobs, Pharmacist, Fortis, Fortis Bengaluru, Bengaluru, Pharmacist post at Fortis, BSc, BSc Chemistry, Pharma, Subscribe to Rasayanika for more Chemistry and Pharma jobs.